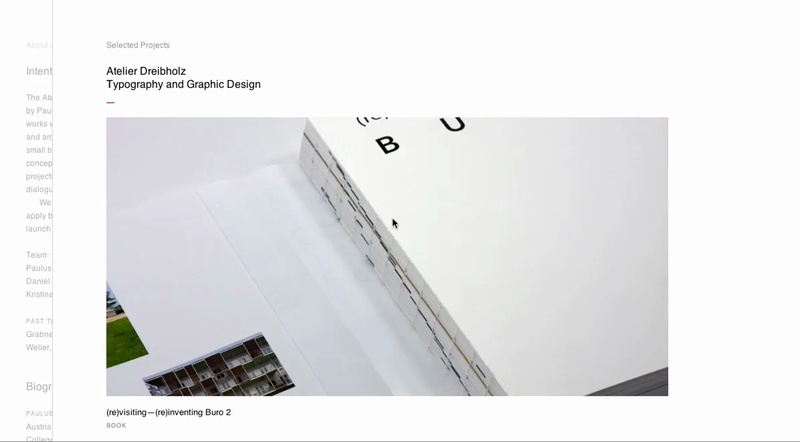 Stark, utilitarian navigation and UI fit nicely with the work of French/Belgian design studio Large. 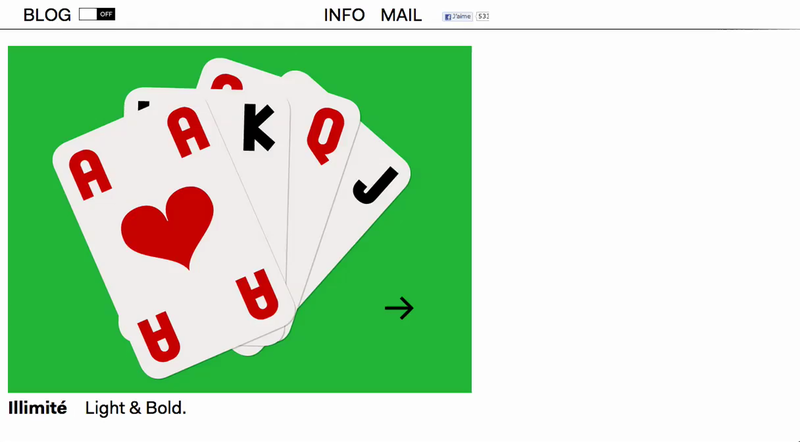 There are so many permutations of the portfolio format, it can be pretty tricky to deliver something with a twist. The ever intimidating Jake Dow-Smith has delivered a cracking interpretation for typography and graphic design studio Atelier Dreibholz. 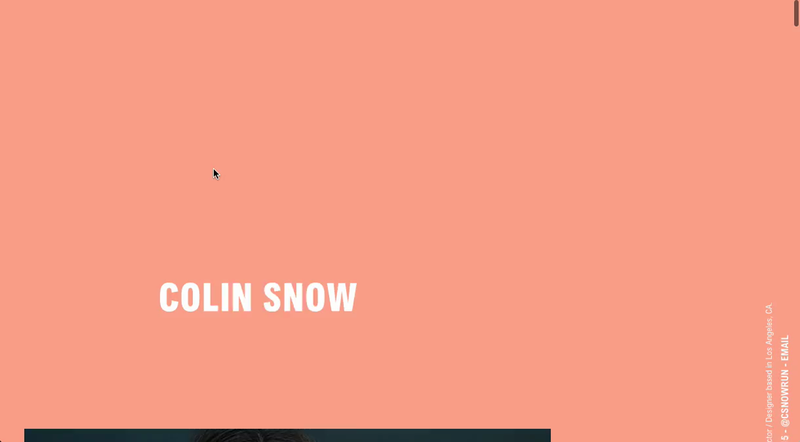 An interesting glitchy background kicks off a lo-fi tour of Colin Snow's excellent digital design work. 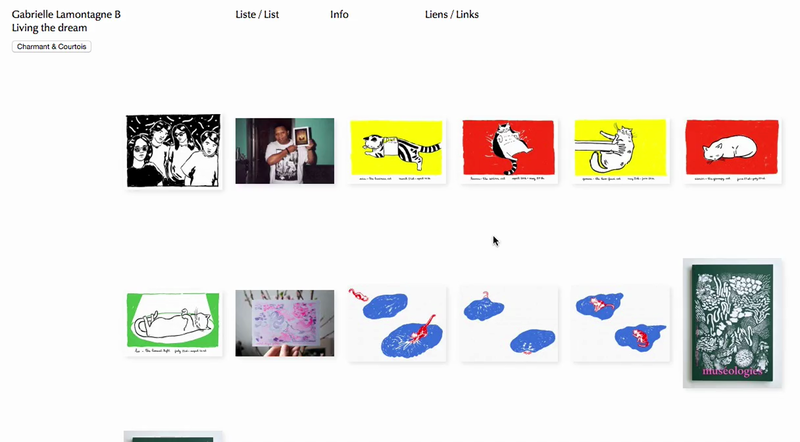 A neat little scroll mechanism adds depth to a grid of thumbnails on Gabrielle Lamontagne's site. 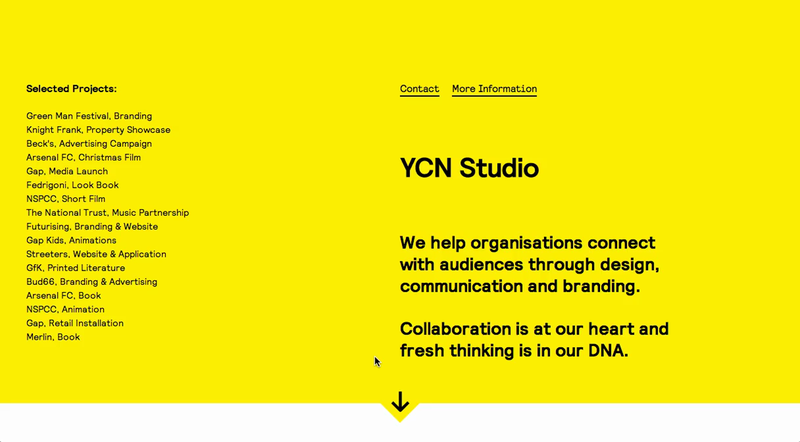 Super-smooth full-page scrolling and neatly executed sliding information panels help create a snappy user experience on the new YCN Studio site. 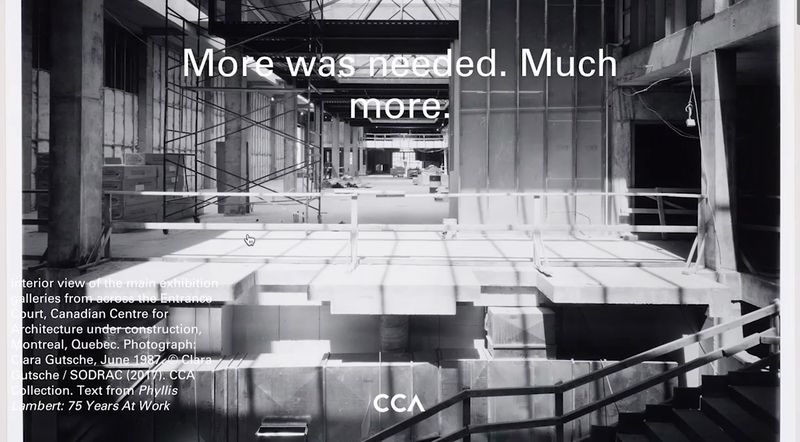 A big and bold site for the Canadian Centre for Architecture.